There is not much point in this post other than a bit of trumpet blowing. Anyone watching BBC 2 on Saturday may well have seen this. The first credit I've had Broadcast... Hopefully there will be a few more after this. Big thanks to Boomerang, Stephanie and Inge. You can watch the programme here. It is a great insight into what happens to the children left behind when their parents are sent to prison narrated by Matt Lucas. It's been doubly interesting for me as I've seen lots of the material that was left out of the film, as well as lots of the footage that did make the cut. 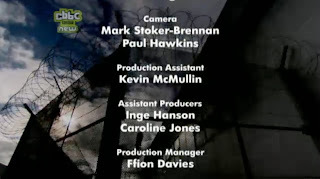 All in all, a great way to kick start my TV production career! I am already working on some production ideas, so we shall see where the next one will be coming from. 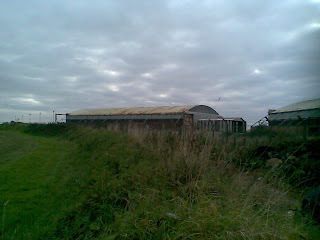 Utterly Ages ago I was asking about aircraft hangers next to Llandow Circuit. Well the answer has now come forth : They are for sale. Price unknown. I'd love to use that area as a studio come exhibition centre come autotesting venue... but I think it's probably out of my price range somehow, and they do need a bit of work. Anyone want to buy a pair of aircraft hangers? My birthday is coming up, would make a nice present! That was a joke. Hah Hah. Fat Chance. We have compiled some of the blog posts into a turn-page magazine called "The Journal." The front cover is shown below. The link to the magazine is http://issuu.com/flood1/docs/the_journal_issue_1 . 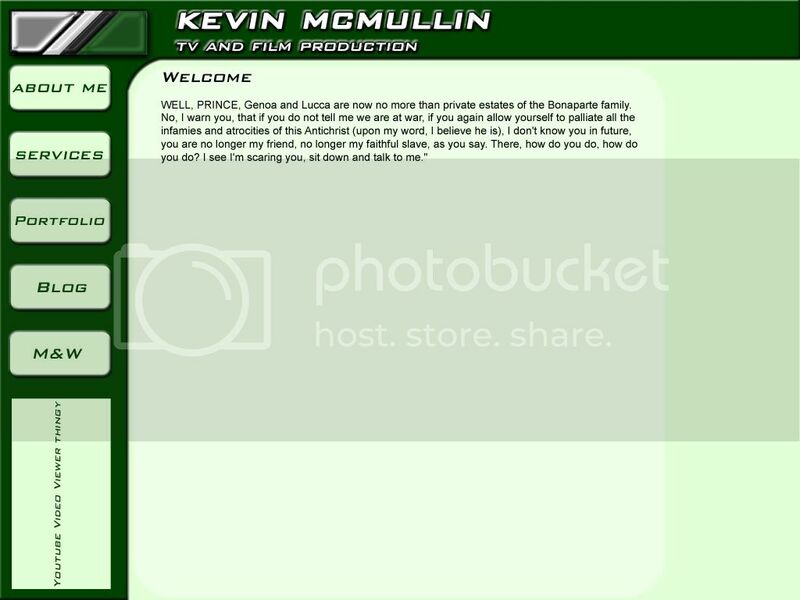 We plan to do this regularly just to group all the blogs together in an easy to read format. There is no content in this mag that is not already on the blog. My suggestion is to click the full page button. The fonts are large and you should be able to read everything without zooming. Try the buttons at the top (they only appear when you hover the mouse at the top of the page) to discover the options available. Note: Machines that do not use flash (iphones) will not work well with this format. In case you're wondering, I write the WRC articles for this!